Simply stunning describes the Imperial Bentley Madera Double Ended Bath. 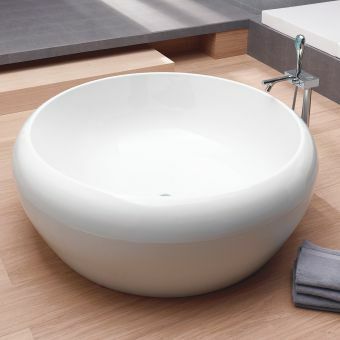 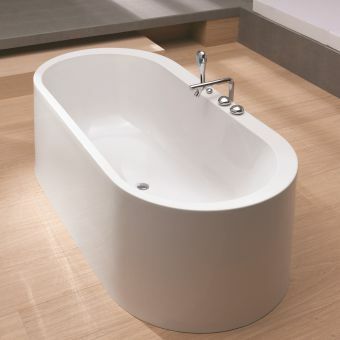 This beautiful bath provides a range of features any modern or luxurious bathroom must have. 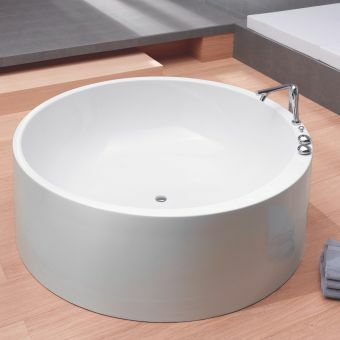 It measures h610(h) x 1770(w) x 790(d)mm, providing ample room for plenty of soaking ability. 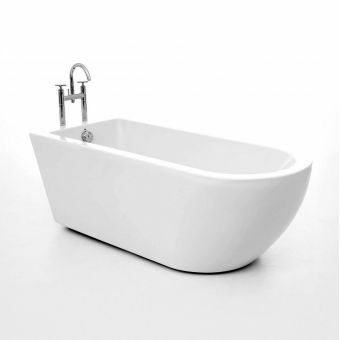 Select a zero or two tap hole design, depending on your needs. 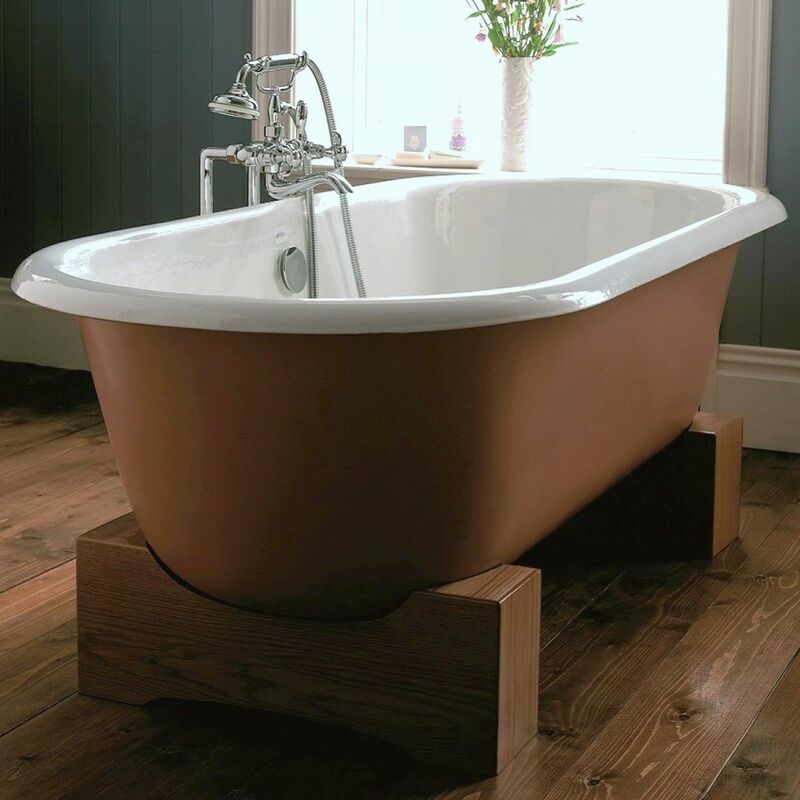 This bath also sits on an oak wooden cradle, adding more elegance to the display. 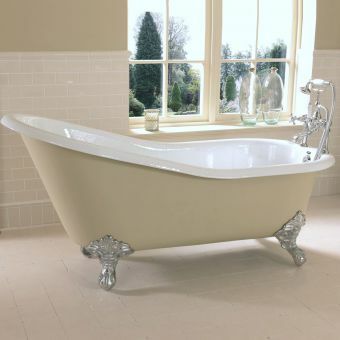 This cast iron bath is supplied to you in a grey primer finish exterior. 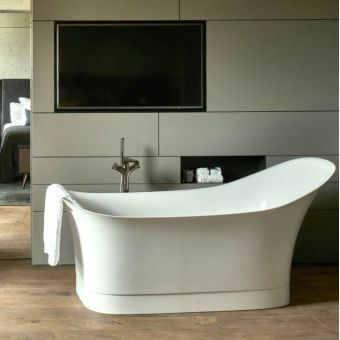 This allows you to paint it the colour you desire to match your decor. 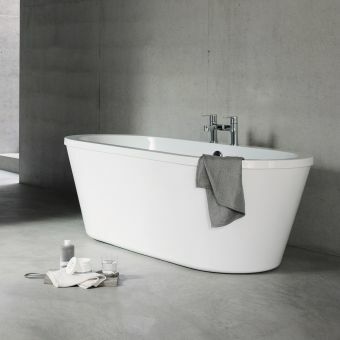 for those craving a beautiful bath that sets the tone for the entire space, this is the right option to invest in for long-term use and ample beauty.